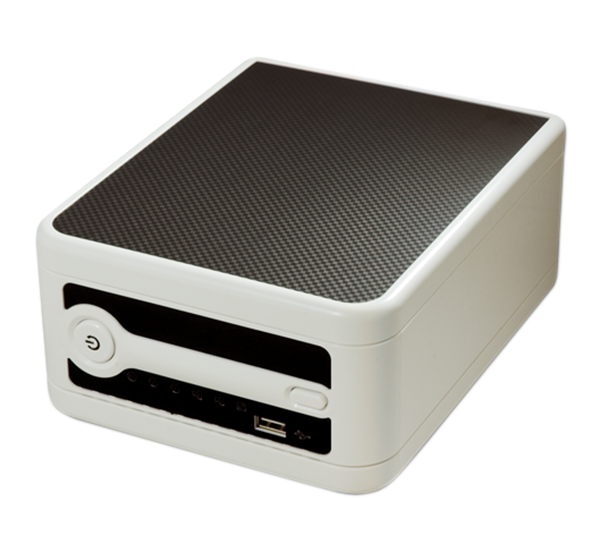 Users expecting a watered-down NAS device will be pleasantly surprised with the N299. 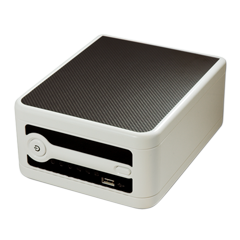 Like other Thecus storage solutions, the N299 comes with many of the same features and functionality of its more premium brethren. Two <?xml:namespace prefix = st1 />3.5” SATA hard disk bays enable up to 1TB of storage capacity, while convenient and speedy USB 2.0 ports make storage expansion easy. Users can choose between RAID 0, 1 or JBOD depending on their needs, and two Gigabit Ethernet ports ensure speedy access to stored data. Users can even opt to install a compatible wireless USB dongle for easy wireless access to the N299!